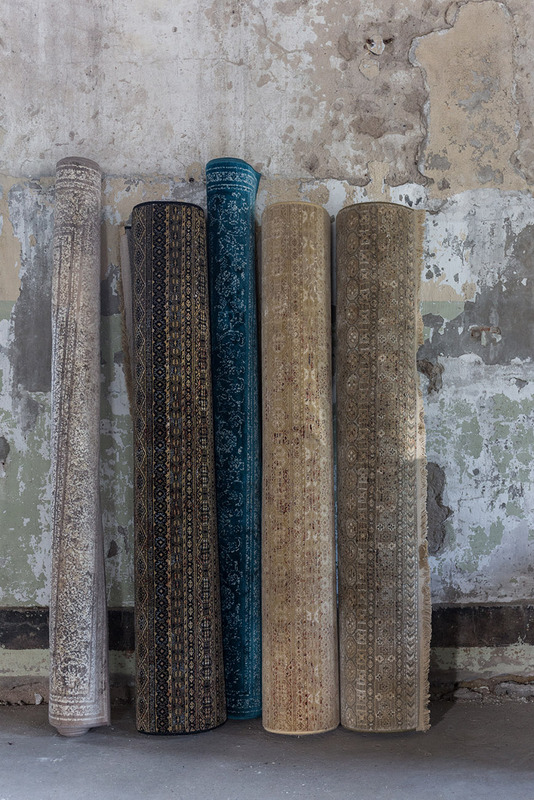 Our carpet Rugged is the perfect translation from old to new. 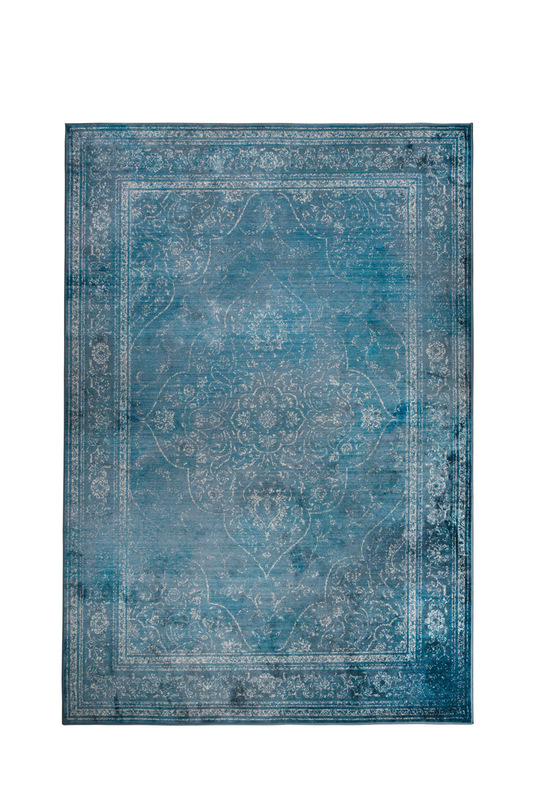 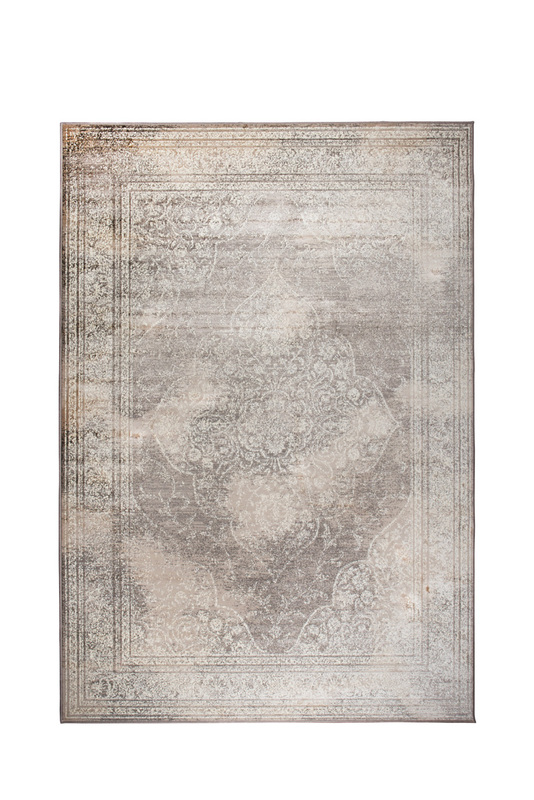 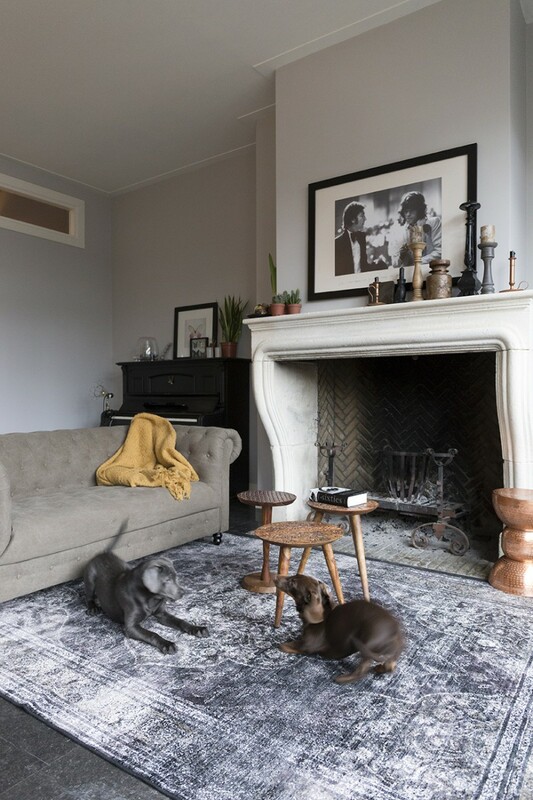 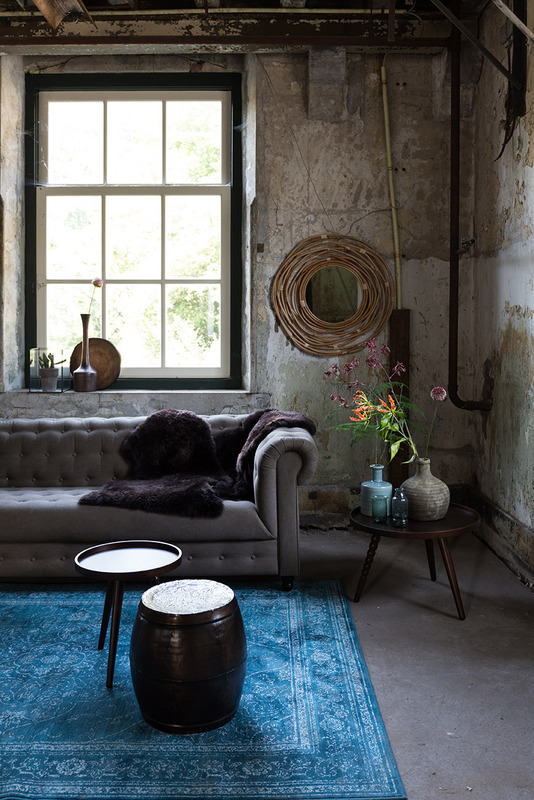 Although this vintage rug resembles a classic carpet, it is very contemporary. 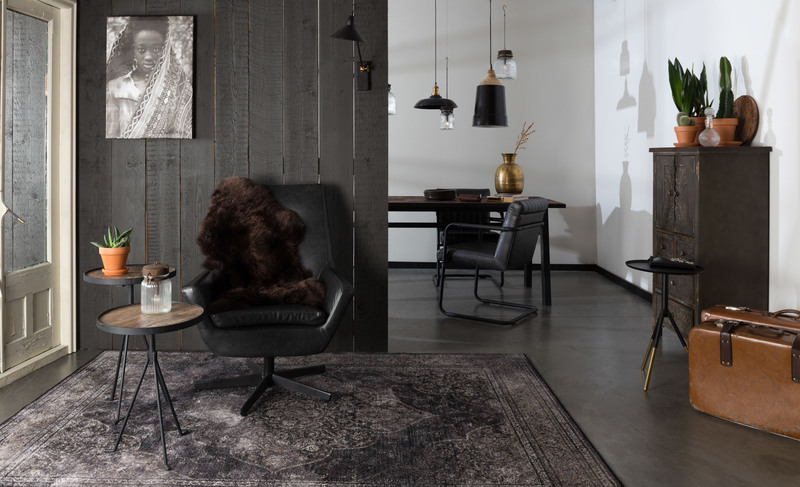 Made with modern materials and high tech techniques. 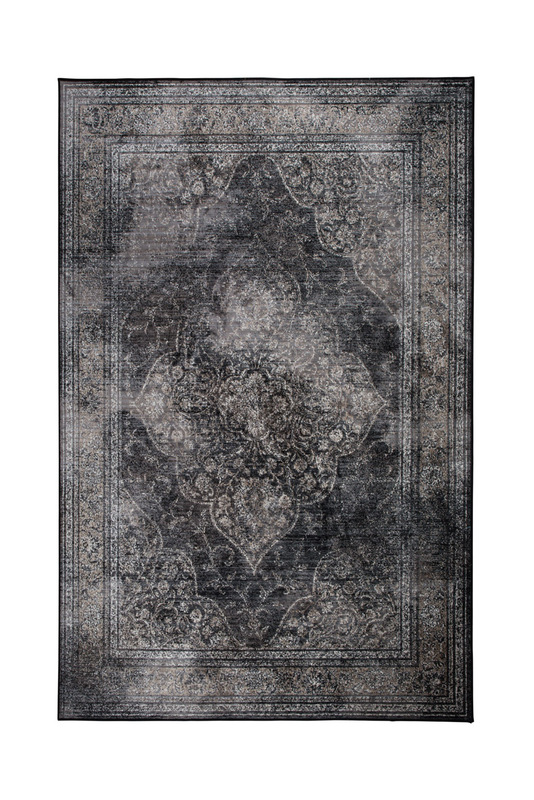 This trendy woven carpet seems a sanded Persian rug, but is very soft and therefore more comfortable.